Top lemon drops in style, or dip slices of lemon or orange in the sugar for an amazing garnish. 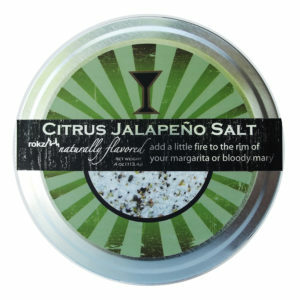 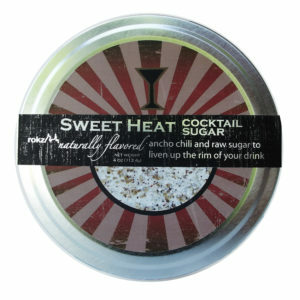 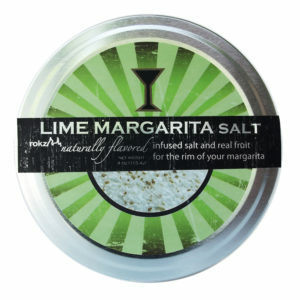 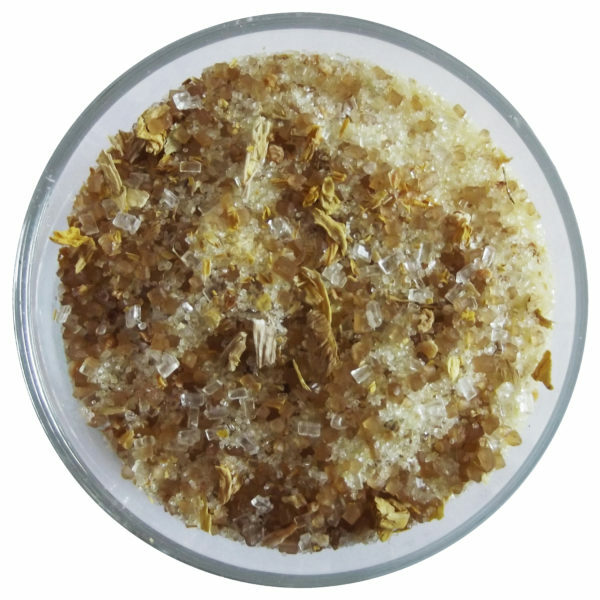 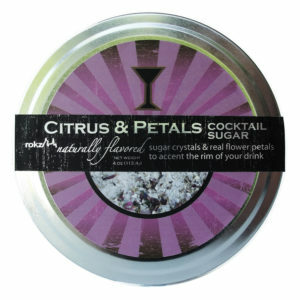 A blend of cane sugars, lemon zest, citrus peel and sunflower petals. 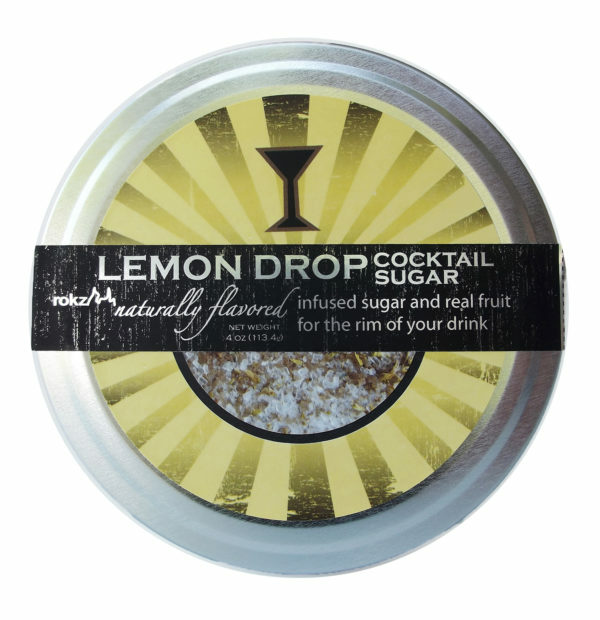 To use: Edge a glass with lemon, dip the rim in sugar, and rotate gently.